well-being of motorcycle riders through safe riding habits and rider training, as well as matters of restrictive legislation aimed toward motorcycle riders and motorcycles. ABATE also addresses issues such as motorcycle awareness by the general driving public, discriminatory insurance practices toward motorcycle riders, safe road conditions, reduced tolls, space conscious parking, age-limits on passengers, etc. ABATE of Nebraska is comprised of 12 districts throughout the state, each of which hold monthly meetings and events and have elected officers who also sit on the Board of Directors which meets quarterly and sets the state agenda. ABATE of Nebraska, Inc. is a non-profit organization consisting of (winner) motorcycle enthusiasts throughout the State of Nebraska. Our goals and purposes are to keep motorcyclists, members, and public informed, to promote safe riding habits, and to encourage favorable legislation for motorcyclists. These are accomplished through a monthly newsletter, safety education programs designed to help prevent fatal and personal injury accidents, lobbying at the State Legislature and voter registration programs. ABATE of Nebraska, Inc. is a neutral organization that allows all riders to unite in brotherhood and sisterhood to safeguard our rights and still remain individuals with differing views. ABATE of Nebraska, Inc. works with motorcycle rights organizations across the country to stop unfair legislation aimed at motorcyclists. 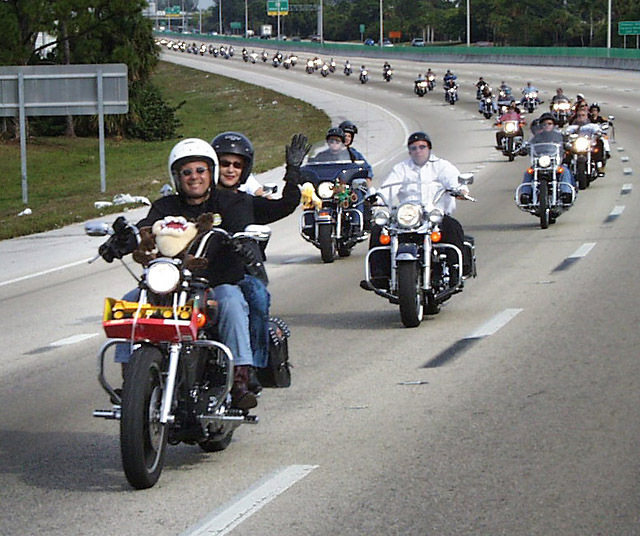 ABATE of Nebraska, Inc. feels that all motorcyclists are individuals with a common interest......RIDING FREE! ABATE OF NEBRASKA, INC. does not condone driving or riding while impaired. PLEASE RIDE SMART!